Moisturizer is one of the most vital skincare products that none of us dares to skip even a single day. There are plenty of choices available in the market and you should opt for one that would suit your skin the most. But apart from considering the nature of your skin, you must also take the sun protection capacity of the product into your account. Go for a moisturizer that is light to the skin and comes with enough built-in SPF. It will go deep into your skin and add to the power of your sunscreen to a great extent. Using a primer with SPF is also a pretty good way to add SPF to your regular beauty and skincare routine. 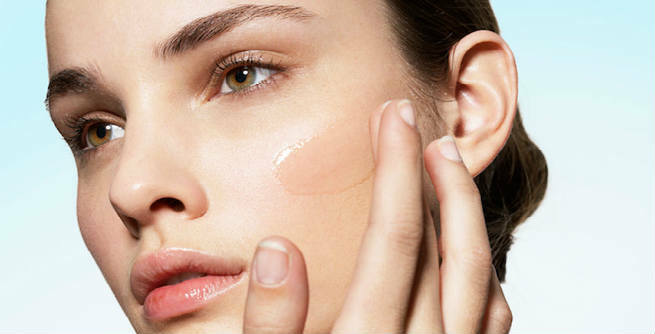 You can find primers with SPF between 5 and 20. It is usually applied after the moisturizer in order to absorb excess oil, give the skin an even tone and offer a perfect hold to the foundation, thereby keeping the makeup intact throughout the day. So, if SPF is imparted in it, your skin will get another layer of protection from the UV rays of the sun easily. After primer, it is time for an SPF-infused foundation to include in your regular beauty routine. Now, it is not at all a big deal as the market is flooded with lots of such products with SPF ranging from 15 to 30. All you need to do is find one that provides proper coverage as well as decent sun protection and apply it to your skin right after the primer. This will add one more layer of protection to your skin along with sunscreen and prevent it from getting damaged by the harmful ultraviolet rays of the sun efficiently. 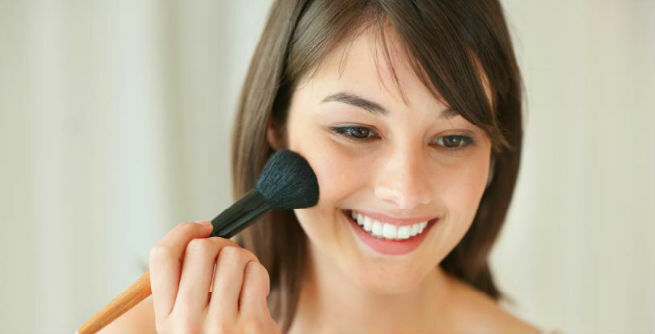 Be it a powder foundation or a bronzing powder, it can help you get some extra dose of SPF if chosen properly. Nowadays, more and more cosmetics companies are coming up with SPF-infused powders that can offer protection from the UV rays without giving a cakey look. You may expect to get such products with SPF ranging from 5 to 15. Yes, you read it right. With the rapid advancement of technologies, it has now become possible to infuse SPF in our drinking water too. This is basically based on a certain technology, which helps in shielding our skin even when we are not out in the skin and thus keeps it protected from the harmful effects of the UV rays. You just need to add 2 ml. of the liquid SPF substance to your drinking water at least 6 times a day and drink this SPF-infused water at least one hour prior to going outside.